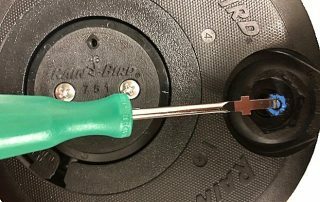 A how-to video on how to replace PRS tubes on Rain Bird Golf Rotors. 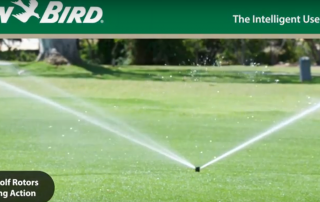 Watch the benefits of Rain Bird's exclusive self-flushing action and how it ensures Rain Bird Rotors are built to last. 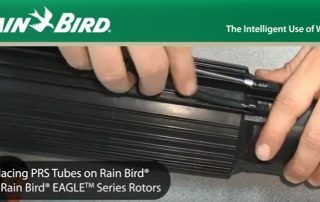 This video will show you how to install the Rain Bird IC CONNECT device, IC-OUT. 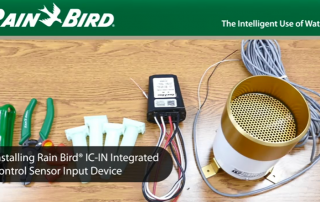 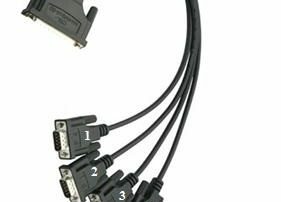 This video will show you how to install the Rain Bird IC CONNECT device, IC-IN. 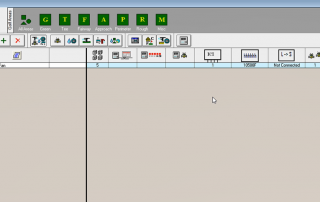 This video will show you how to configure long run times for individual stations within Rain Bird® Central Control. 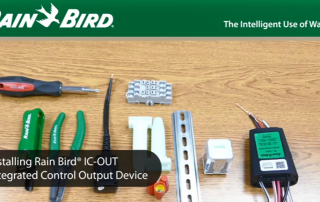 This video will show you how to add and control general purpose field equipment using an IC-OUT device from Rain Bird® Central Control. 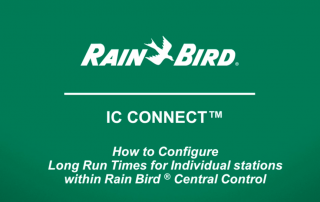 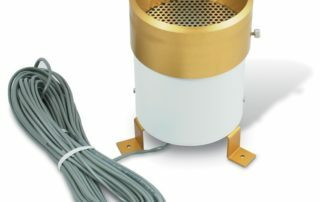 This video will show how to add and configure a Rain Watch™ sensor using an IC-IN device from Rain Bird® Central Control.